Whether you want to shift your home within the city or in the interstate locations, you need a great support and assistance. We understand that you need someone who does not treat you with old-school methods, provides you with real-time truck tracking and both part load and full load facilities. 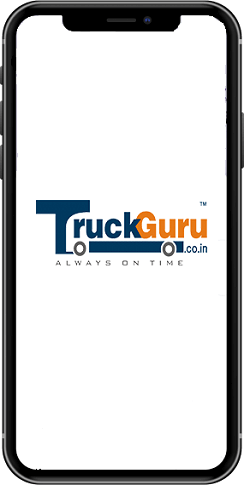 TruckGuru is one of the leading logistics services in India who provides packers and movers support within the city of Jodhpur and other locations of India. Our professionals are well-trained in packing and moving and to shift your invaluable belongings. Our online packing and moving services in Jodhpur brought to you by TruckGuru offers a unique one-stop solution for all your Logistical needs. What makes our Packers and Movers in Jodhpur unique from others? 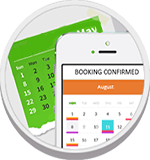 - You get real-time tracking and in affordable charges. Shiting home and offices in Jodhpur will not be stressful when you get to work with us. If you are looking for packers and movers in Jodhpur for a relocation, give us a call at 72020 45678.